Planning Considerations - J&M Displays, Inc. The short answer to this question is: As early as possible. Every production we create is customized specifically for you. We are well known for our creativity, quality and outstanding service. Everything to the last detail is carefully planned and orchestrated. 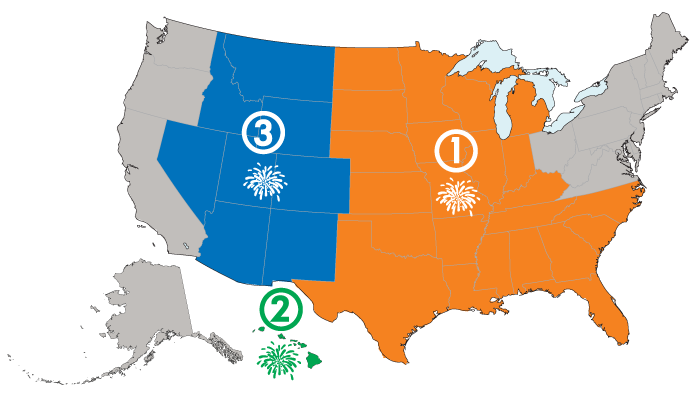 And because display fireworks are highly regulated at federal, state, and local levels, permits can vary significantly between local municipalities. If we incorporate effects choreographed with music (a pyro-musical), we’ll need additional time. So call us as soon as possible, preferably months in advance, so we can design the perfect production! “How much does a fireworks display cost?” That’s not a simple question. Every show is different, with many variables that determine price, including quantity, quality, type of product, the complexity of the show, and labor expenses. 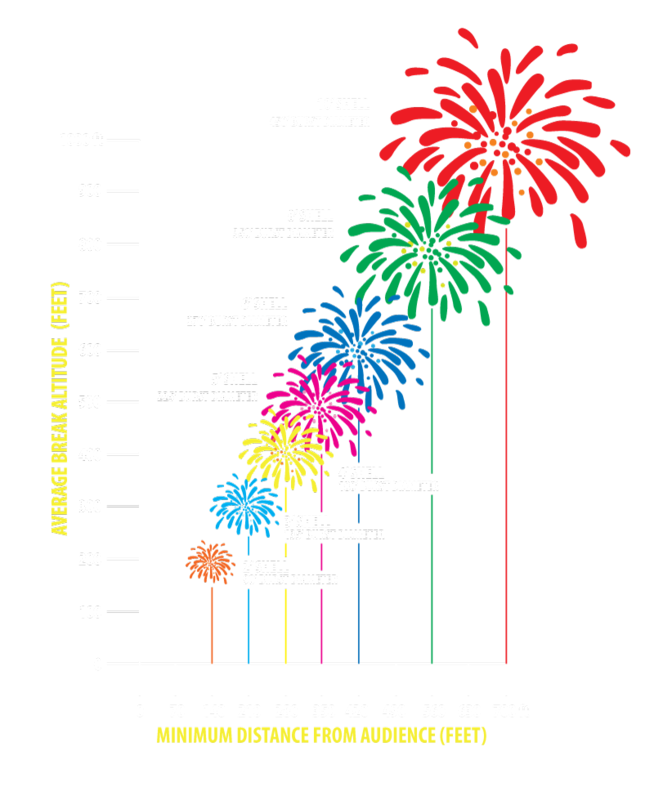 A great fireworks display is more affordable than you might think. As you determine your fireworks budget, try to imagine what you’d like to see. It’s also helpful, and usually necessary, that our team personally see the display location so we can determine what is appropriate for your event and venue. Once we understand what you want and see your location, we’ll make suggestions and work with you to design a spectacular show that maximizes your budget. Your location is a key factor when considering fireworks for your event. Among other things, location is instrumental in determining the type and size of the fireworks that can be used. Location is also important in determining the design of your show. Typically, the best venue offers plenty of open space and a clear line of sight between the audience and firing area. But, J&M has options for areas where space is limited. We’ll personally come to your venue to assess the area so we can plan the best and safest show for your specific location. A permit is required by any person or organization having a fireworks display. The Bureau of Alcohol, Tobacco, Firearms, & Explosives does not require this permit, but it is needed by J & M Displays to ensure the fireworks are being displayed with approval by the authority having jurisdiction. Many places will have their own permit forms for fireworks and those forms are acceptable. Don't let getting the right permits put out the fireworks before they begin! J&M Displays can arrange for all permits and paperwork for your show! We've done this thousand times, so we know exactly what is needed and keep current of the ever-changing policies and procedures. Click below to view Permit information for your show and location.